USAF is looking to replace the Bell UH-1 Iroquois (Huey) military helicopter. 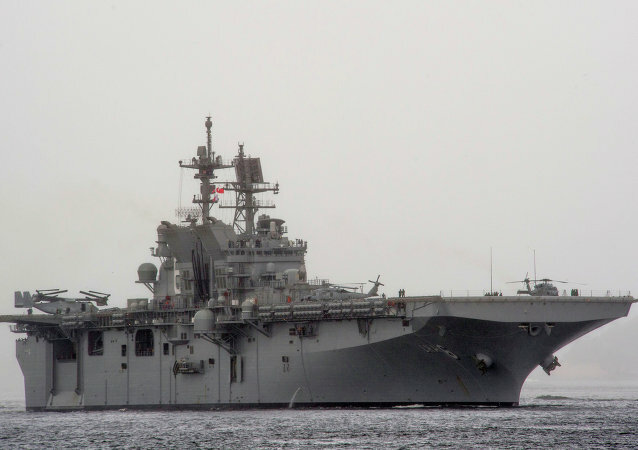 A new America-class amphibious assault ship is currently being built at a Huntington Ingalls shipyard, according to the US Navy. A US Marine Corps Helicopter that went missing in Nepal on Tuesday is still missing despite earlier reports, Nepal National Emergency Operation Center said on Wednesday. The US Department of Defense said a UH-1Y Huey helicopter with six US marines and two Nepalese men aboard went missing on Tuesday in one of the worst-hit regions in Nepal.